Young people, it’s your time to be heard, your time to be seen… It’s YOUR time to shine! It’s time to Get L.O.U.D.D! 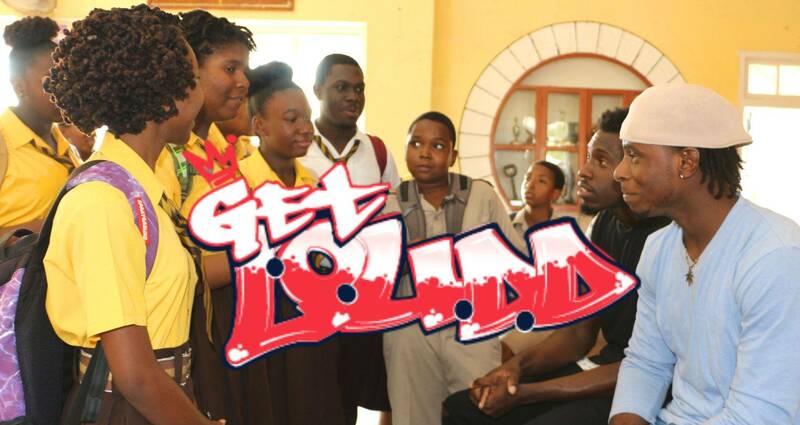 Get L.O.U.DD is the brain child of our very own Scott Le Roc and is a programme to highlight positive actions among Barbadian youth. We'll be showcasing and motivating the Youth of Barbados (ages 11 to 25) and encouraging positive actions and behaviors. Get L.O.U.D.D will host a series of activities which will give young people the opportunity to be seen and heard, as we seek to highlight the hopes, promises and positives which abound within our young people but sometimes go unnoticed. Stay Tuned! If you know a young person who is doing something positive in their school, community or professionally, we want to highlight them!